Arcadia Lodge, No. 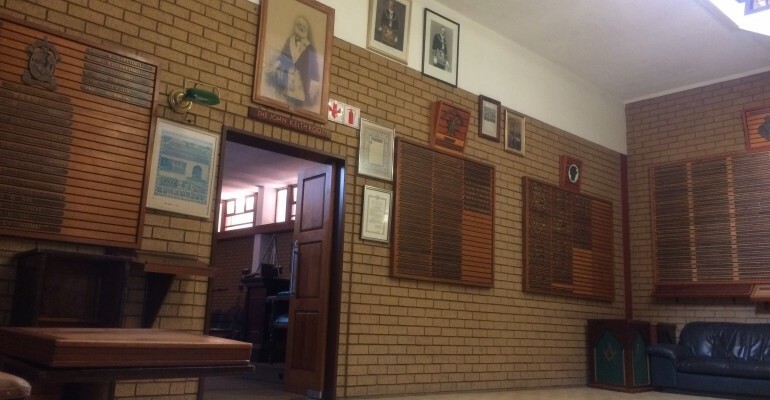 7149 forms part of the proud Pretoria region, North of the Jukskei River, and is part of the District Grand Lodge of South Africa North (DGLSA) under the United Grand Lodge of England (UGLE). 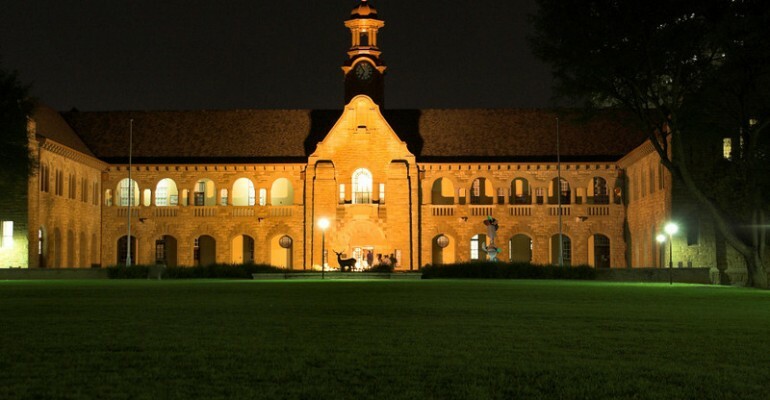 We meet at the Pretoria Masonic Center, The Willows in Pretoria, South Africa. We invite you to peruse this site and then explore some of the links at the top of the page. You can contact us for more information, our details are on the Contact Page. What a nice website and what a wonderful way of welcoming me! Fraternal greetings from the Netherlands, De Schakel Lodge No. 246 in Dordrecht. Welcome all to the Arcadia Lodge website. This lodge was consecrated on the 26th February 1952 in Pretoria's City Hall, under the watchfull eye of the Grand Master, the Earl of Scarbrough. It remains active and well represented. The lodge forms part of the proud Pretoria region, North of the Jukskei River under the District Grand Lodge, South Africa Northern, under the United Grand Lodge of England. United Grand Lodge of England (UGLE). District Grand Lodge of South Africa, North (DGLSA).